Partner with Adventure Junky and give-back 10% to the ATCF. The Adventure Travel Trade Association and Adventure Junky App have joined forces to help ATTA Members tap into the lucrative Millennial demographic, and at the same time fund important conservation projects underpinning our industry. ATTA Members can start or renew their Adventure Junky Marketing Partnership at a special introductory rate (25% off), 10% of which is donated directly back to the Adventure Travel Conservation Fund (ATCF). The Adventure Junky App is an innovative, new marketing tool for ATTA Members. Adventure Junky uses gamification to incentivise its growing, global community of adventure travelers to achieve their travel goals - the same way FitBit does for fitness, and Strava does for cycling. 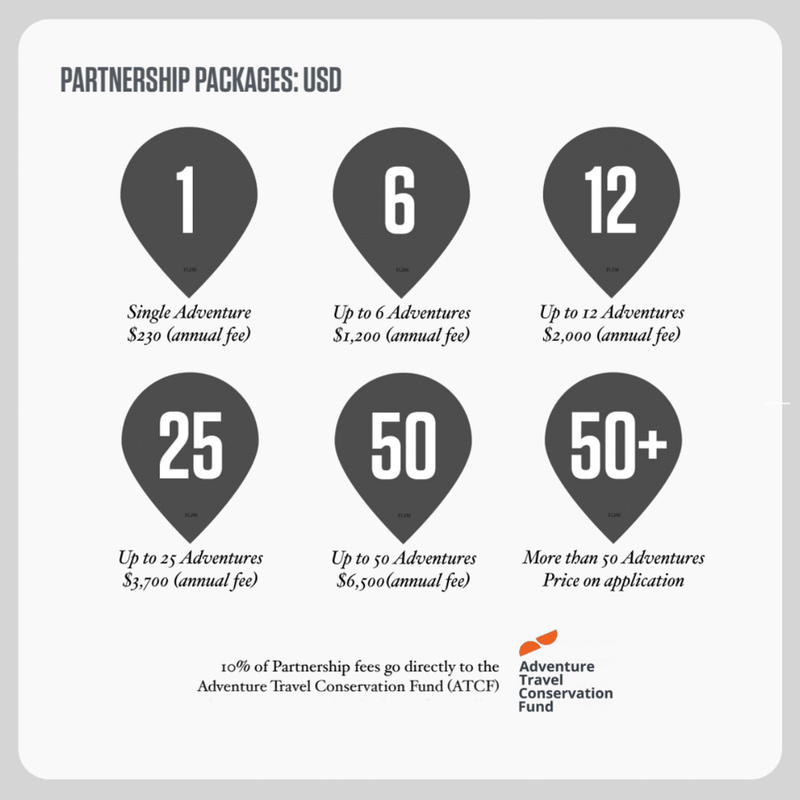 ATTA Members can access this highly-engaged audience with an Adventure Junky Partnership Package. 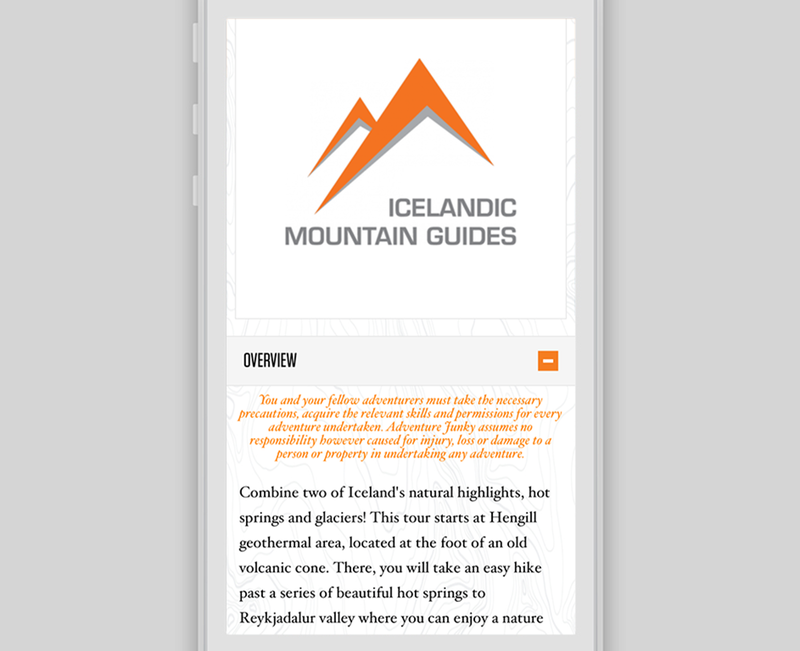 Partners (destnations, operators, accomodation, etc) are featured on ‘The Dream Feed’ (our opening app screen, where new adventures are added) with a dedicated and branded Panel that receives high rotation and links through to all their adventures - in this case our featured Partner is Icelandic Mountain Guides. 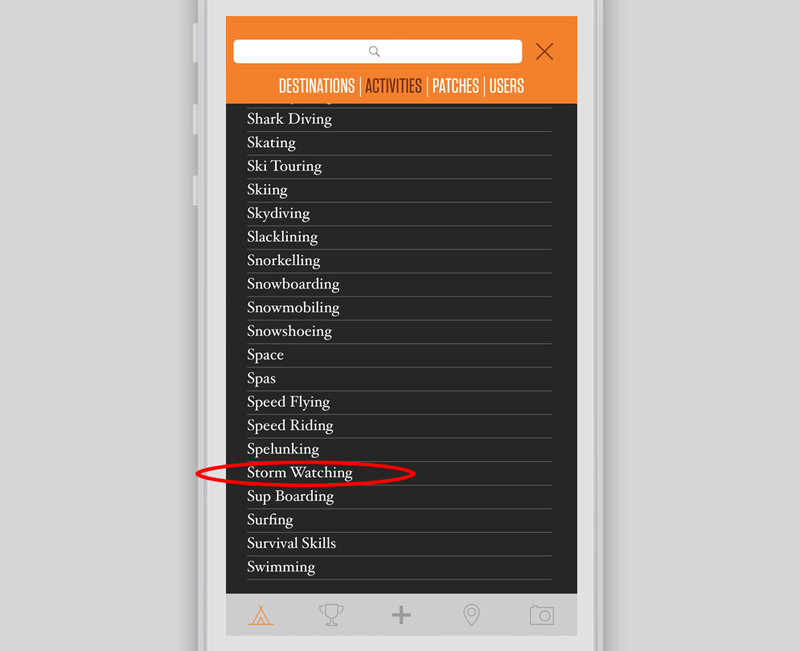 This ensures no matter how many new adventures are added to the app our Partner are always top of mind. At the heart of every Partnership is the listing of all your adventures on the App. 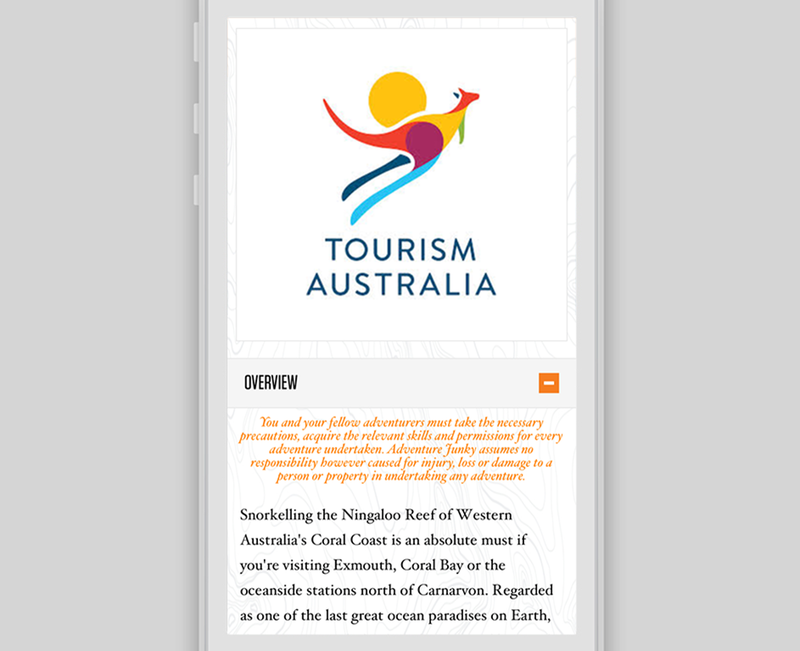 Each experience you list (tour, experience, attraction, resort, etc) has a dedicated screen on the app, beginning with a gallery, overview of the Adventure, maps, social links and the Points and Patches you earn for completing the Adventure. 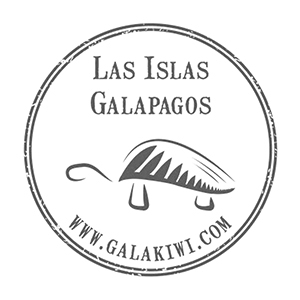 All of your adventures will be branded with your logo and link through to your website. You’ll also have the opportunity within the description to text to link directly to any other pages you wish to - be it your social or booking pages of you are an operator, or if you are a destination marketer you might link through to other operators, national parks websites, etc. The idea is to provide you with flexibility to generate leads and drive traffic anywhere you wish. 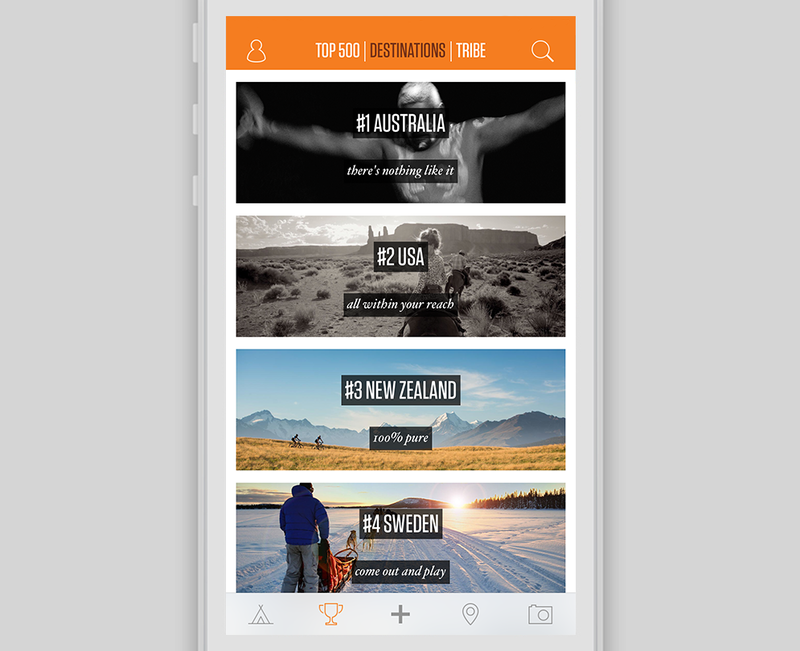 One of the key strengths of the Adventure Junky App is the quality of the imagery. 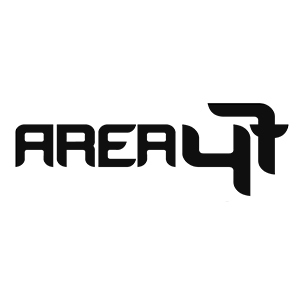 Our curation of adventures and selection of imagery is what set us apart, and attracts our growing, global community. Mapping plays a huge role in the Adventure Junky App, you can look at every adventure on earth or select a destination or activity filter. If you’ve produced great branded-content or films about your experiences or destination we’d love to feature it on our Dream Feed. We do everything we can to connect our community with our Partner’s adventures. One of the most widely used functions is searching for the ‘nearest adventures’ to my current location. 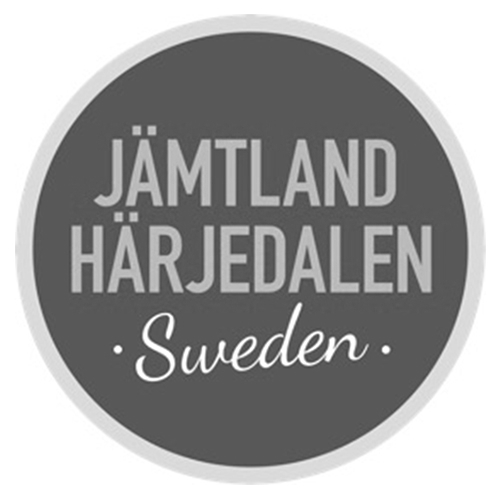 Not only do we have a Leaderboard for our users, but we also have one for Destinations (national and provincial) that allows our suer to find the trending destinations, and those with the biggest presence on the App. For those that know where they want to go we make it it super easy with our functional destination search.